AKIPRESS.COM - The Japanese city of Sapporo has pulled out of the bidding to host the 2026 Winter Olympics after the earthquake in Hokkaido, the International Olympic Committee said on Monday, adding that the city would focus on bidding for the 2030 Games, Reuters reported. Sapporo’s withdrawal from the process means it is the third city to pull out of the 2026 bid process after Switzerland’s Sion and Austria’s Graz. Forty-four people were killed and 660 injured when the powerful earthquake rattled Hokkaido this month, causing considerable damage. “The IOC expressed its understanding that recovery from the earthquake in the region should be the immediate principle focus but greatly appreciated the continued strong commitment as a future host for the Olympic Winter Games,” it said in a statement. The IOC had earlier met a delegation from Sapporo, hosts of the 1972 Winter Games, to discuss the matter. With Sapporo out of contention, Calgary, Stockholm and Turkey’s Erzurum are left in the running along with an Italian bid, with the IOC next month to name the city or cities to enter the one-year candidature phase. Calgary will hold a plebiscite on Nov. 13 on whether local citizens back the bid. 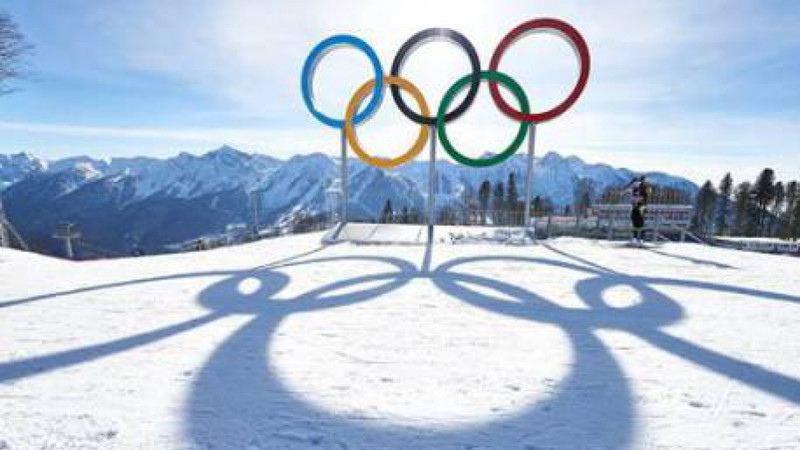 The IOC, which will name the winning host at its session in September 2019, has introduced what it hopes will be an easier and more attractive bidding process, shorting the candidacy by a year and reducing the cost for potential bidders. But that has so far not deterred cities from pulling out in mid-race, scared off by the size and financial scope of the Olympics. The IOC decided to give the 2024 summer Olympics to Paris and the 2028 Olympics to Los Angeles last year through direct awarding after several cities had pulled out. The 2022 Winter Games will be held in Beijing after four other cities dropped out of the race, fearing soaring costs and size of the Olympics, leaving the Chinese capital and Kazakhstan’s Almaty as the only candidates.